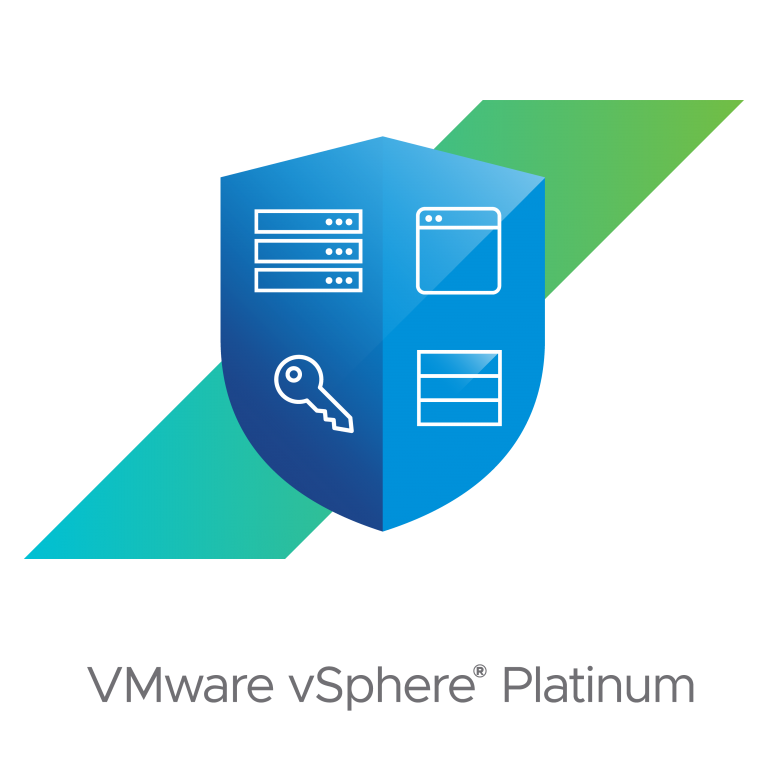 VMware announced VSphere Platinum Edition And VSphere 6.7 Update1 in 2018 VMworld and they working hard to bring new features and innovative ideas in virtualization and cloud platforms. Today VMware announced the VMware vSphere 6.7 Update 2 release, with key enhancements that will deliver an efficient and more secure hybrid cloud platform to our customers. In addition to that, VMware announces new vSphere Remote Office Branch Office Enterprise edition, as well as updates going specifically into vSphere Platinum edition. VMware vSphere 6.7 is the best releases of vSphere with rich capabilities that provide key value and innovation to our customers. It delivers simple and efficient management to more easily run large infrastructure footprints. Comprehensive intrinsic security capabilities protect applications, infrastructure, data, and access. Infrastructure teams are equipped to support both mission-critical applications as well as new use cases such as AI/ML, VDI and new application architectures. Finally, customers looking to adopt public cloud benefit from seamless management and visibility across their entire hybrid cloud environment. vSphere 6.7 Update 2 will deliver simplified operations, enhanced security, and support for new applications. It will include updates to the vCenter Server Converge Tool, new vCenter Server audit events, and new VM maximums. vSphere 6.7 Update 2 provides vCenter Server events and logging capabilities for single-sign-on operations such as user activity, user management, SSO group operations, identity source, and policy updates. Customers now get extensive logging capabilities for detailed visibility into user activity for more secure access. Customers who are using Intel Skylake or older processors continue to rely on the hypervisor or operating systems to protect against the L1TF security vulnerability. vSphere 6.7 Update 2 provides enhanced protection against L1TF with a modified schedule that also recaptures performance impacted by the vulnerability. We have introduced several new capabilities to AppDefense with this release, delivering increased application visibility and enhanced security lifecycle management. New scope level dashboards provide a real-time snapshot of application health and an overview of the security validation checks performed. Increased granularity for monitoring and event classification reduces the operational overhead for security incident response and remediation. By automatically adapting to security events that have been classified as normal application behavior, vSphere Platinum effectively reduces false positive alerts, reducing the operational burden on security operators. As I mentioned above VMware announces vSphere Remote Office Branch Office Enterprise as the new highest-end edition of vSphere Remote Office Branch Office, an efficient and secure platform for your remote sites and branch offices. vSphere Remote Office Branch Office Enterprise brings key capabilities that deliver enhanced security and business agility to the infrastructure at your remote sites. Customer data at remote sites are further away from the data center and hence, there is a critical need to secure this data. vSphere Remote Office Branch Office Enterprise helps secure this data through VM-level encryption capability designed to protect data against unauthorized access. Learn more about vSphere Platinum and vSphere 6.7 Update 2, from VMware product website or try the hands-on lab and more details about vSphere Remote Office Branch Office Enterprise on this product page.